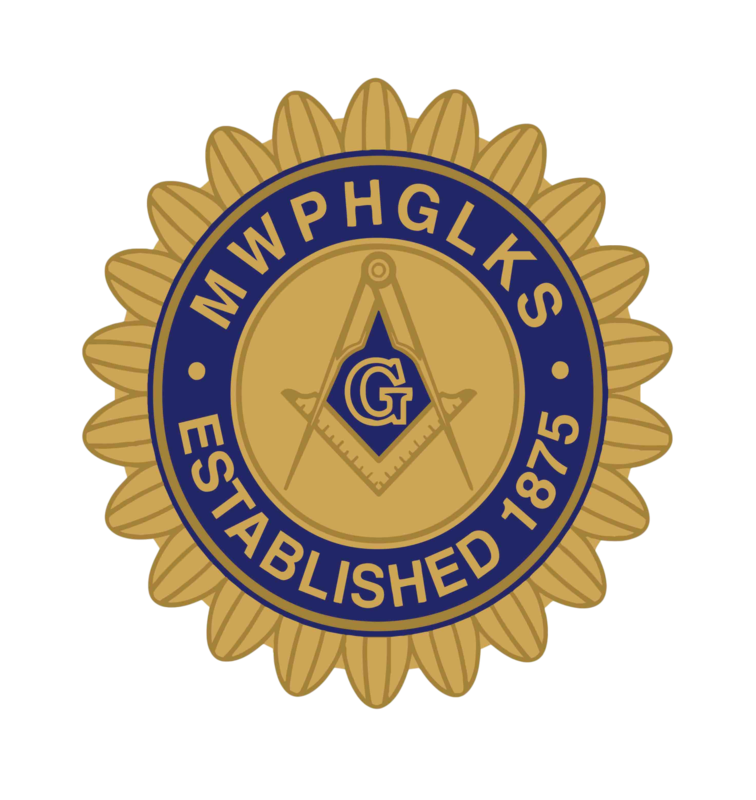 I welcome you to the official website of the Most Worshipful Prince Hall Grand Lodge of Kansas, Free & Accepted Masons. Masonry is a progressive science, and as we advance in knowledge our obligations to ourselves and to our brethren correspondingly increase. As we continue to grow in our Jurisdiction, we will continue to advance our knowledge into the 21st Century. 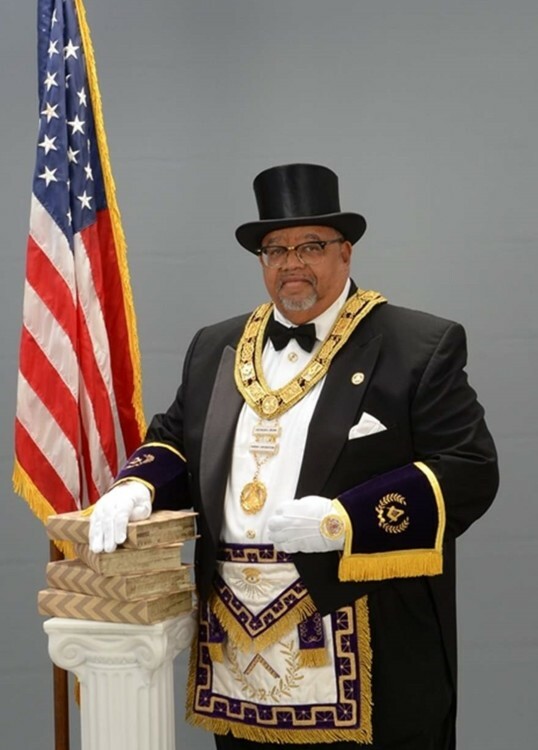 The experience and youth we have in our Grand Lodge will allow us to show “Honor, Respect, & Humility to all Members of our Masonic Fraternity in the World. Please don’t forget to sign our guestbook and let us know what you think about our website. I thank you for taking time to visit with us.